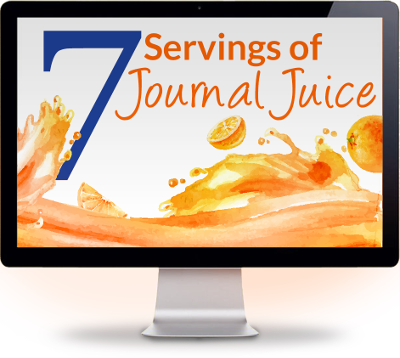 Jackee has been an advocate and champion of journal writing for over thirty years. From her early origins of journal writing as a young woman, her journal writing has developed into a practice that supports her emotional, creative and psychological well-being. Jackee incorporates writing for well-being in her personal life as well as in her work as a coach and coach supervisor and in facilitation of creative writing workshops and retreats. She is the founder of Paper Therapy, an online creative journal writing class. Jackee champions the art of reflection as a tool for transformation and growth for individuals and organizations. Jackee enjoys reading fiction and non-fiction books as well as writing and research around writing wellness. She is excited about her new role in working with the board to share the many therapeutic benefits of journal writing with a wider audience worldwide. Jackee loves writing and is the author of Soul Purpose, Be Your Best Life Coach, 49 Ways To Write Yourself Well(2013), The Journal Journey Guidebook(2014) and 52 Quotes To Inspire Your Inner Writer(2015), Writing With Fabulous Trees Writing Map (2016), and has been a contributing writer to several books and articles. Her work has been featured in Psychologies and Red Magazines and she was part of the successful Twinings Tea Take Ten campaign (2011) in partnership with Red and Psychologies magazines. Jackee writes almost every day and is a prolific journal writer. When Jackee is not delivering coaching in businesses or organisations, she’s busy running courses and retreats, teaching her online journal writing course, Paper Therapy, and writing e-books for writers and creative entrepreneurs. She supports writers in one-to-one coaching and mentoring. Jackee’s skill as a conference host and workshop facilitator has taken her across the globe. 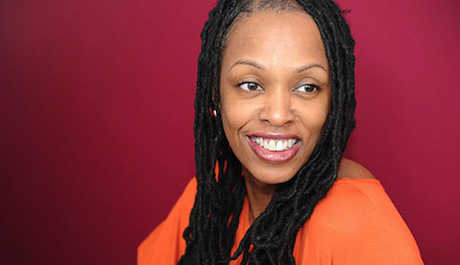 She’s delivered workshops and retreats in several US locations and the Caribbean and was a presenter at the Emerging Women conference in October 2015 in San Francisco. She’s co-chaired a number of the Spirit Of Coaching events including Whitmore at the Brahma Kumaris in London and Oxford, and can be booked as a facilitative host or keynote speaker for your events, conferences and seminars. When Jackee is not engaged in her corporate and public work, she loves curling up and reading a good non-fiction book or getting lost in a feel-good movie. When she has time, she loves to get out into nature, walking, admiring the trees and feeling the wind on her face. She loves libraries and bookshops and learning the odd poem or two by heart . Jackee loves training coaches and offering one-on-one and team coaching. She really enjoys her work supporting writers and creative entrepreneurs.